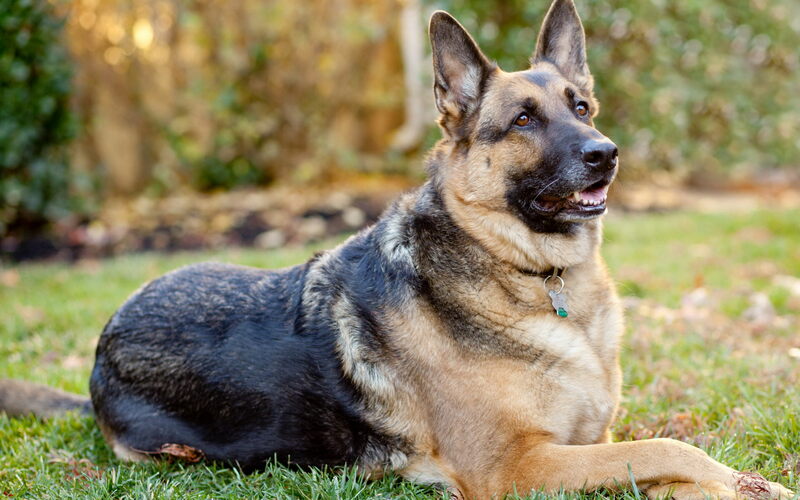 A very common question among dog lovers around the world is whether the Alsatian and the German Shepherd dogs are one and the same, or are they different. If you take a straw poll, I am pretty sure you are going to get contradictory answers. This is hardly surprising considering the fact that they look so alike. So, what is the truth then? The truth is they are the same dog with only different names. What differentiates the Alsatian from the German Shepherd Dog? There seems to be a raging debate among dog lovers for quite some time now, with many claiming that they are different, as different as apples and oranges and are bred for different purposes. Some claim that there are structural differences between the dogs, others say that it is the size and color, while even others wants to stress on their places of origin. The proponents of the last theory say that Alsatian originated in Alsace in France while the German Shepherd in Germany. 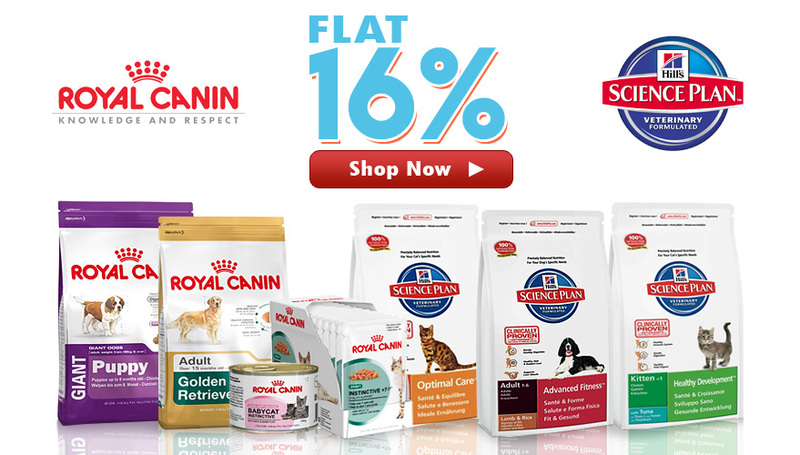 With so many claims and counter claims, any dog lover is bound to get confused and helpless. So let me put things into perspective for you. A Short History – The Role of German Shepherd and How Alsatians Evolved? During the world war, both sides were employing the German Shepherd in their ranks to attack, surprise and outmaneuver their opponents. The German Shepherd being a big working dog with high intelligence and a natural propensity for training was considered to be of great value by the armed forces and was therefore hotly pursued. However, the British were loath to using the name “German Shepherd” as the Germans were their arch-enemy and they (the British) didn’t want to associate with the Germans in any way, at least symbolically in this case. So, they coined a new name for the German Shepherd, Alsatian, which somehow some people has come to refer to as a different dog breed. The Americans, however, had no such hangovers and the name German Shepherd was widely used. Once the war was over, the British also decided that the name Alsatian has outlived its usefulness and went back to its real and trusted name, the German Shepherd. This short anecdote should be enough to clear all your lingering doubts about the German Shepherd and an Alsatian and prove that they are the same thing. The name Alsatian comes from the German French border area of Alsace-Lorraine, where the British were locked in a fierce battle with the German forces. The original name of the dog is German Shepherd Dog. It was because of the relentless campaign by the breeders that in 1977 the Alsatian finally got back its original name, German Shepherd Dog. Today the German Shepherd Dog or Alsatian, as you would like to call it, is among the most popular dog breeds in the world. In the US it ranks as high as number two in the popularity stakes while in the UK it is constantly ranked in the top five. The German Shepherd is also known as GSD. Strongly Agreed that This dog was used in world war 2 and you are saying this breed bred in the end of 19th Century…………. I have orally cleared this confusion many times to the dog lovers and general public aas well. You will find people telling that there is difference in color between alsatian and German Shepherd. Some people act further intelligent to tell structural differences. Few say it is the size difference. An Alsatian is from Alsace in France and a German Shepherd from Germany. The original name is German shepherd Dog. During the world war britishers named it Alsatian, after the German French border area of Alsace-Lorraine. definitely not in the area. I am aware that the Brits used the designation “Alsatian” for German Shepherds. There was, in the American Midwest, however, a farm dog called an “Alsatian”, which was not a German Shepherd. It was a much longer- coated dog, looking roughly like a cross between a Tervuren and a Beauceron, with smaller ears, a broader backskull, and a sharper nose than any of those breeds. I suspect it has gone extinct, as I have not seen one since mid-Twentieth Century. Both dogs are a myth! I am too much fond of german shepherd..
From where I can get this in pakistan?? I think German shepherd is available in Pakistan. These dogs are important part Pakistan army..
Yeah I thought so.i knew someone who was Dutch who named the GSD an Alsatian. i was surprised that german shephard is known as alsatian. actually i was about to buy great dane but when i heard that one of the largest dog in the world dies and the breed was great dane. the name of the dog was zeus. hey ,can huskies live in warm places? like 45 degrees? So did we change it from Alsace-chien to Alsation? This is a very good article and very clear how the same breed was called by two names. There’s a great reason why I call my dog as alsatian. The insurance company charges as extra fee for a German Shepherd, but my Alsatian doesn’t seem to worry them at all. 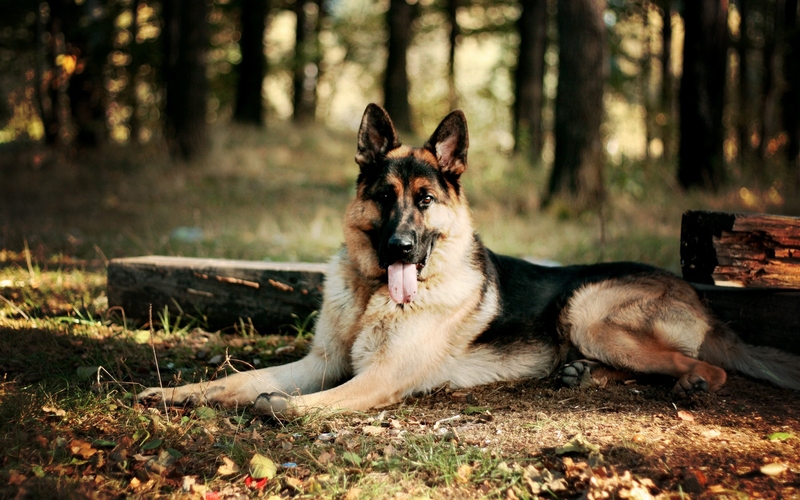 Great to know the history of German Shepherds and Alsatians, it’s hard to tell them apart.